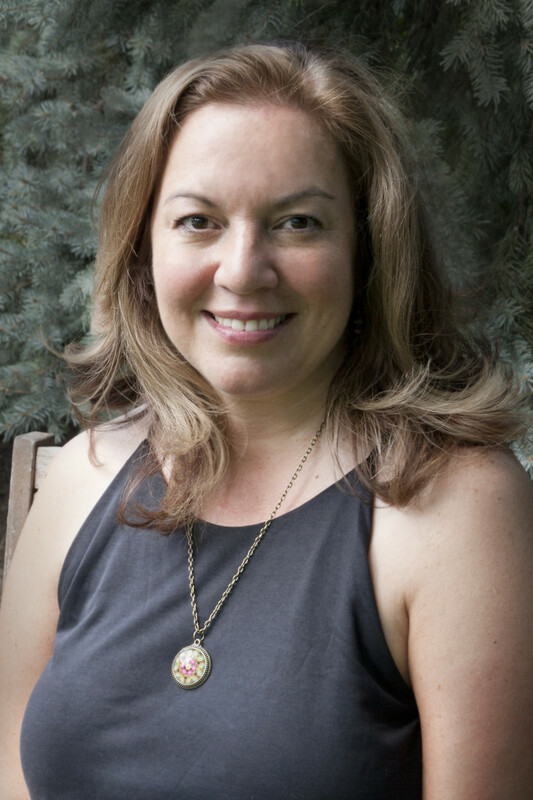 We recently chatted with Loretta Nyhan about her new release, Digging In: A Novel. Find out what inspired her to write this must-read book pick for spring now available wherever books are sold. 1. What inspired you to write Digging In: A Novel? About ten years ago, I read a story in my local paper that intrigued me. A woman who worked in the marketing department at the Chicago Tribune feared she was going to get laid off. Impulsively, she resigned, and then went home and started digging up her backyard. She turned it into an urban farm, sold vegetables to the locals, and made enough money to buy some freedom for a while. I thought that was fantastic, but I also thought…what did her neighbors think? Her family? Eventually, that small newspaper article sparked Paige’s story. I was about 30,000 words into the manuscript when, on a sunny Saturday morning, my wonderful husband of twenty years left to play a round of golf and never came home. He was already gone by the time I got to the hospital. Sudden cardiac arrest. He was 45 years old. Grief stricken, I couldn’t write a word for five months. Not a one. My editor was very patient, but I knew I needed to get back to writing, for both my mental and financial health. I ran into a writer friend of mine, and, when she asked how my book was coming along, I complained that the words wouldn’t come. She hugged me and told me I only had one story in my head, and I had to write that one. She was right. 2. How does Paige Moresco cope with the death of her husband? At first, she doesn’t. Her well-ordered life has turned into a kind of a mess. When someone suffers a tragedy, one of the first things many people say is this: “Don’t let it define you.” Well, the loss of a spouse is momentous and life-changing—of course, it will define you! And it should, at least for a while. Eventually, if you want to move forward, you need to find a way to redefine yourself. The big things in life—marriage, childbirth, illness, death—change you. They have to. The key is to make sure you change into a better you. This is rarely easy, but always worth it. 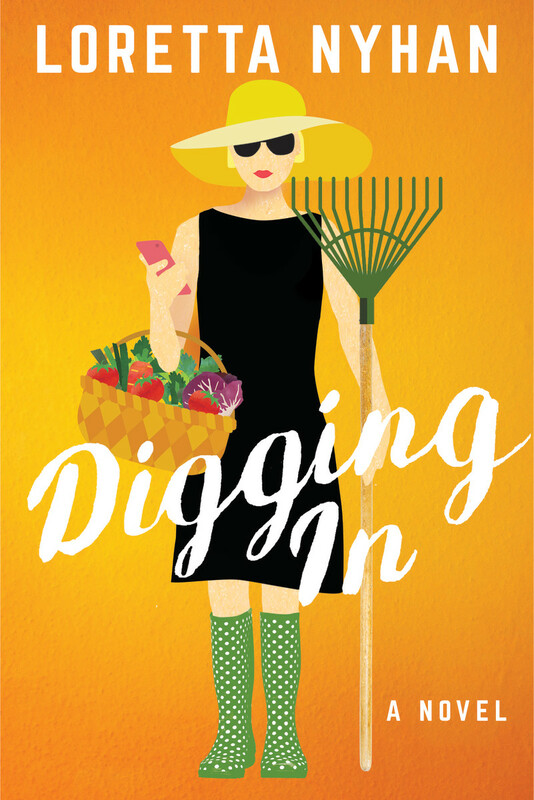 Digging her garden becomes a way for Paige to reframe and subsequently rebuild her life. She needs a new life to fit the new her. Over the course of the novel, she realizes that this is the way to heal, to persevere. 3. How does the earth become her source of solace? Paige is a creative person, but absolutely Type A, so the garden teaches her about letting go of perfection. Growing things is an imperfect science, and there’s a beauty in that. I doubt Paige would have been able to appreciate the garden’s chaos before Jesse’s death, but as she begins to find herself again, she grows to understand that life, just as the garden, is full of uncertainties, but also full of promise. 4. As moms, what can we learn from Paige’s experience about navigating her new normal as a single mom? Motherhood is endlessly rewarding and endlessly challenging, whether you are in it alone or with a partner. For Paige, she’d always assumed her “back-up” would be there. When Jesse died suddenly she lost the person who balanced her, and it takes involving herself in “non-parenting” activities to find her confidence, both as a woman and as a parent. She had to learn to help Trey through his grief, as well, which was difficult as a teen processes emotions differently from an adult. Parenting requires adaptability, and Paige realizes she needs to not only adapt to her new life, she needs to adapt to her son’s. 5. Are you currently at work on your next novel? If so, what can you share with us? I am working on something new! It’s too new to talk about, but, like my other novels, it will definitely tackle some tough issues with humor and heart.